Northern Sport Fishing (www.flyline.co.uk) approached us earlier this year with a packaging problem… Northern Sport Fishing is the premier manufacturer of private brand fly line supplying rod and reel manufacturers worldwide. They have offices in Ontario, Canada and Worcestershire, UK. 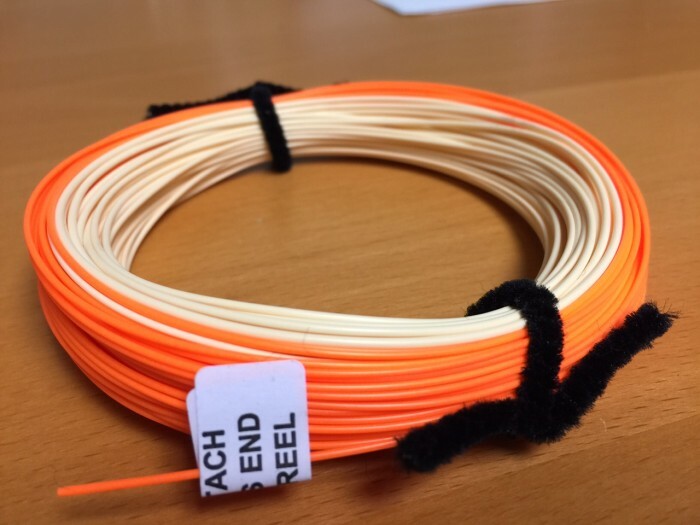 They supply the fly line in reels, which they used to hold together with a ribbon, but these were very fiddly and time consuming when they wanted to add in an additional loop at the end of the process, as they had to un-tie and then re-tie a bow. Their Canadian company used plastic ties, but the UK Company preferred the look and feel of a soft chenille pipe cleaner. Hewitt and Booth developed a new black tie, made of pipe cleaner material 10cm long and 4mm in width, that can just be twisted and then easily untwisted and twisted back again once a tag has been inserted. Could pipe cleaners solve a few more packaging issues…?